Microsoft introduced a new management command called DBCC CLONEDATABASE command in MS SQL SERVER 2017. This command will generate a clone of a database by using DBCC CLONEDATABASE. With DBCC CLONEDATABASE feature you can generate a clone of a database in order to investigate a performance issue related to a Query or Workload. 1. Creates a new destination database that uses the same file layout as the source but with default file sizes as the model database. 2. Creates an internal snapshot of the source database. 3. Copies the system metadata from the source to the destination database. 4. 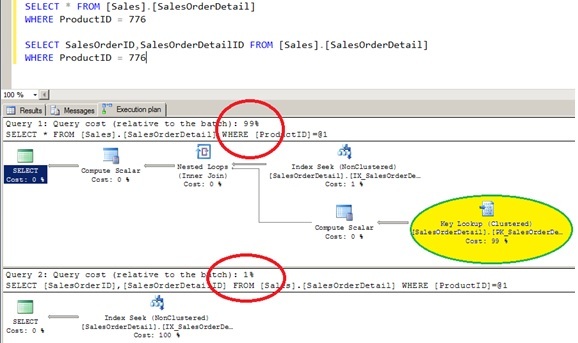 Copies all schema for all objects from the source to the destination database. 5. Copies statistics for all indexes from the source to the destination database. 1. This new database can use used to investigate a performance issue related to the query optimizer. 2. The new DB is primarily intended for troubleshooting and diagnostic purposes. 3. Microsoft recommends detaching of the cloned database after the database is created. 4. DBCC CLONEDATABASE is not supported to be used as a production database. 5. The new cloned database created is ReadOnly, with no data. The most important point is that it will have Statistics. , but can be moved to a Dev or Test box for further troubleshooting and diagnostic purposes. You can get the same command in other versions also by installing the service packs. Database cloning for 'testPawan' has started with target as 'NewPawan'. Database cloning for 'testPawan' has finished. Cloned database is 'NewPawan'. in a production environment. DBCC execution completed. If DBCC printed error messages, contact your system administrator.